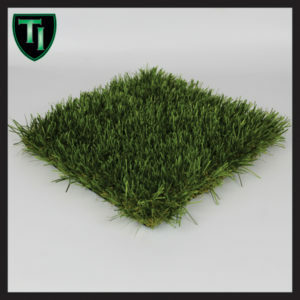 Great product for artificial lawns and a preferred product for the fringe border of an indoor or outdoor putting green. WG300 features a 1.75” height, a natural multicolor look, thick thatch and a tough as nails urethane backing. This product has a slightly lighter color than WG 4000 and pre-cut drainage holes, it is warrantied for 10 years in your backyard. Great for everything from Landscaping to Practicing Golf Shots from the rough.